Taxes has been accounted as an important source of governments’ income for a long time. 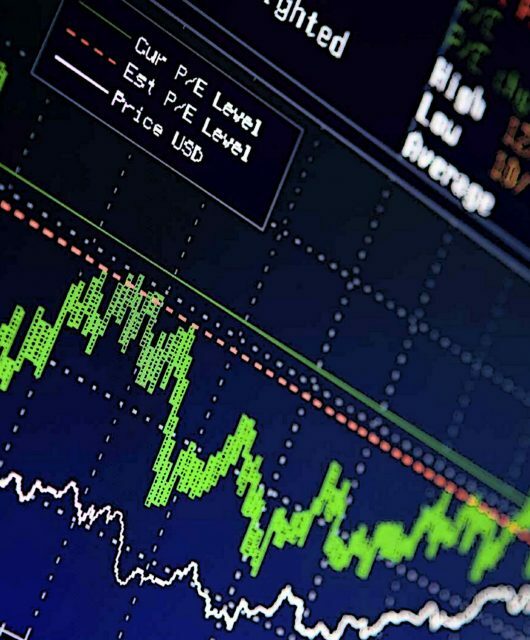 Apart from revenue, the tax is considered as an important tool, through which the governments implement their policies such as economic stabilization, social welfare, security, justice and the other macro-economic targets. 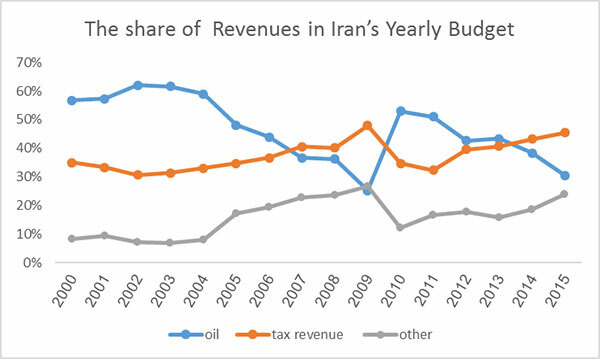 Three major income sources of Iran’s government include crude oil export as key revenue, tax, and other negligilble items such as financial instruments issuance. Like other oil producing countries, the portion of tax revenues has been understimated due to dependency on oil revenues. In the past decade, the government’s income from crude and other oil driven products has been exceeded 60 percent; while the share of tax is less than 50 percent of total revenues. 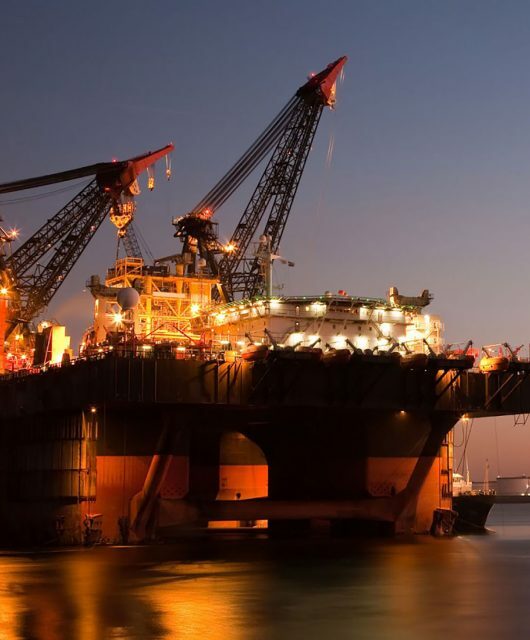 The slump in oil prices and its effect on revenues fluctuation in recent years has suddenly been forced to discover an efficient taxation system. Thus, the government decided to cut tax loopholes and curb tax evasion to boost revenue by designing incentives to influence private sector`s business decisions. 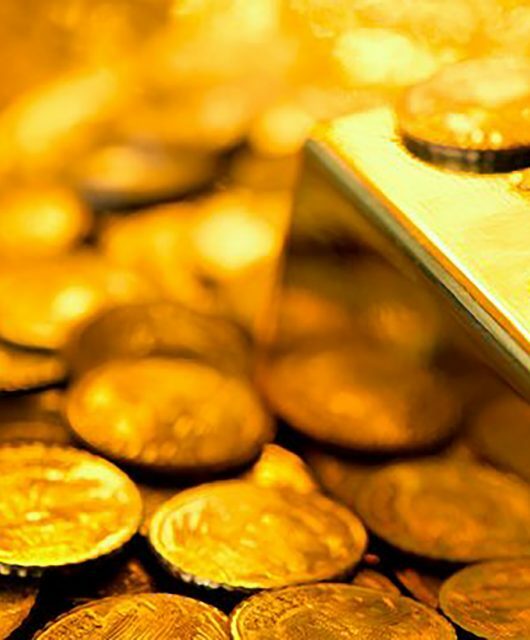 The Iranian tax system is divided into two general categories of direct and indirect taxes. The share of direct taxes from the total tax revenues is more than 60%. 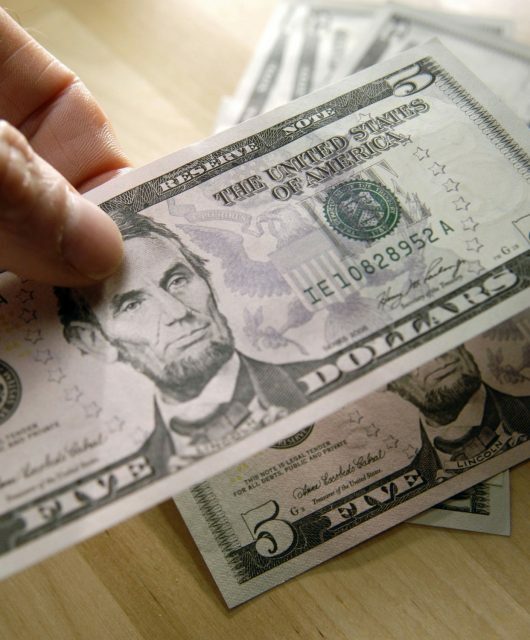 There are two major types of direct taxes including income taxes and property taxes. 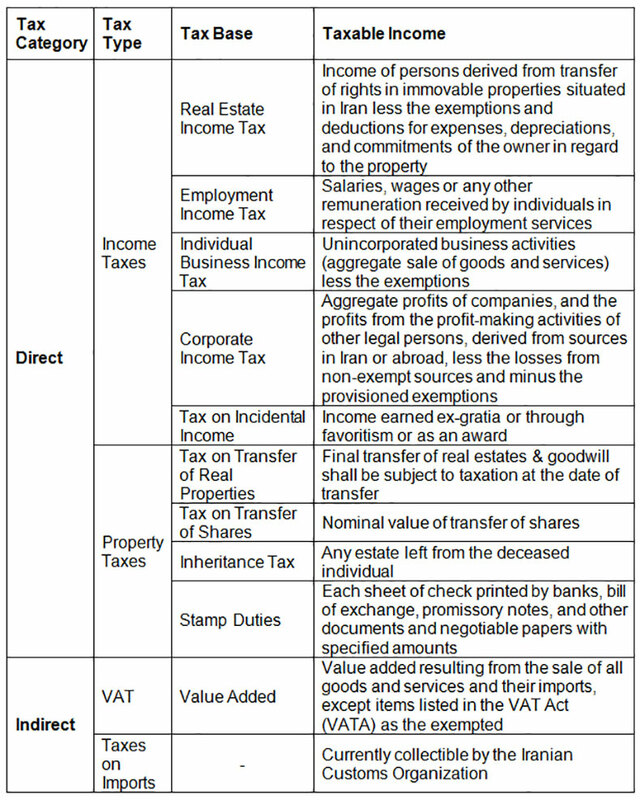 Each category of direct taxes, in turn, is divided into sub-parts. Indirect taxes include taxes on imports and value added tax (VAT). 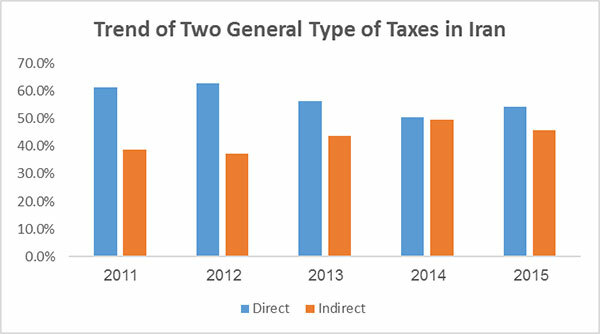 According to chart below the share of direct taxes is continuously higher than indirect tax. We want to establish a steel melting unit in Chabot Bahar Iran for manufacturing ingot and billet. In this connection, we need your guidance and advisory. 1. How to get land plot for setting up steel melting unit. 2. How the utilities ie electricity, gas, water are provided and their estimated monthly cost/price. 3. Taxation ,direct and indirect , charged by the government. We will import steel scrap from Azer bijan. The procedures and custom charge on imports. 4. The Labour law, work timing and estimated labour charges. We will be waiting eagerly your kind reply. Our colleagues will contact you very soon about your inquiry.